Researchers were "blown away" by what they saw. Researchers from Texas A&M University, working with a team from the Los Alamos National Laboratory in New Mexico, have tested a new method for creating the materials used in nuclear fusion reactors and found that it could eliminate one of the obstacles preventing humanity from harnessing the power of fusion energy. 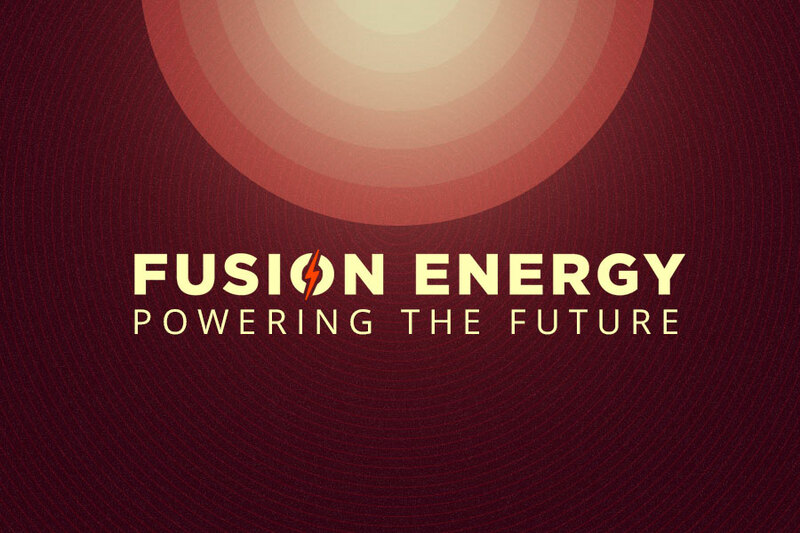 Many consider fusion, the energy process that takes place in the Sun itself, the “holy grail” of nuclear energy. It’s capable of generating about four times the power of nuclear fission, but as promising as nuclear fusion is, researchers have yet to figure out how to turn it into a reliable source of truly renewable energy for several reasons. Not only does the fusion process expose reactors to extreme pressure and temperatures, helium — the byproduct of fusion between hydrogen atoms — adds to the strain placed on reactors by bubbling out into the materials and eventually weakening them. In a study published in the journal Science Advances, the researchers overview how they tested the behavior of helium in nanocomposite solids, materials made from thick metal layer stacks. They found that the helium didn’t form bubbles in these nanocomposite solids like it did in traditionally used materials. Instead, it formed long, vein-like tunnels. Renewable energy is increasing in popularity as part of global efforts to combat climate change. Although solar and wind are the most popular renewable energy sources, the world is also taking a renewed interest in nuclear power, particularly in more advanced forms such as molten-salt fission and nuclear fusion. In the case of the latter, experts are keen on developing a working fusion reactor prototype by 2030, and a number of institutions are looking for ways to stabilize fusion reaction. While some explore the use of non-hydrogen plasma, others are focused on improving fusion reactors, and this new research could help in those efforts. The most immediate application of this discovery, according to Demkowicz, is the development of fusion reactor materials designed to let helium flow out instead of remaining trapped inside reactors. The vein-like tunnels can serve as channels for helium to pass through, but Demkowicz believes that’s just the start.